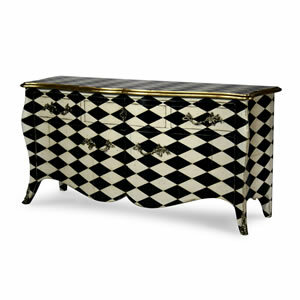 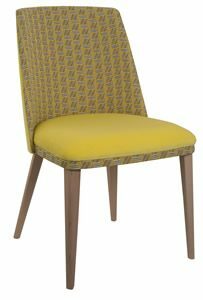 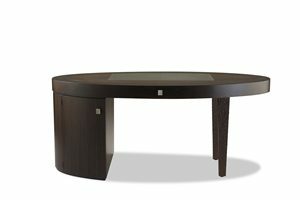 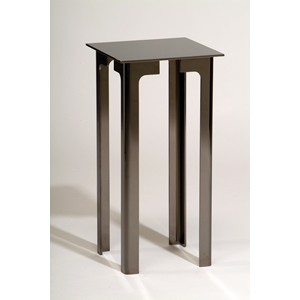 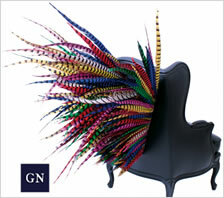 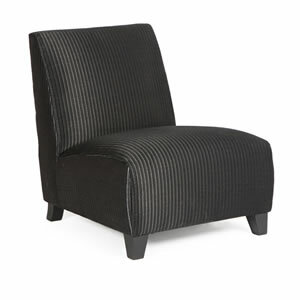 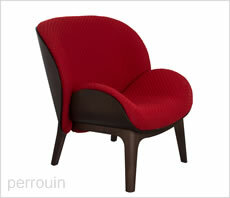 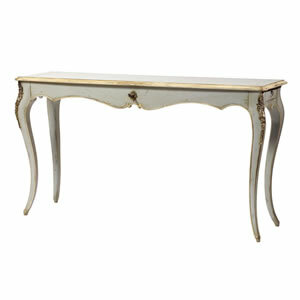 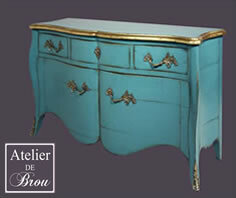 French furniture in London bespoke, stylish and elegant. 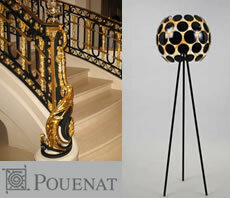 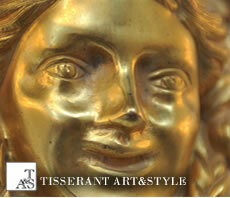 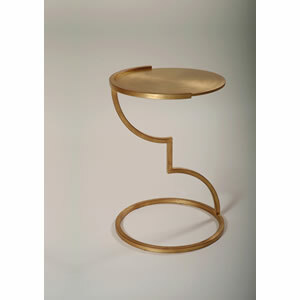 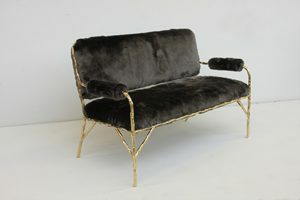 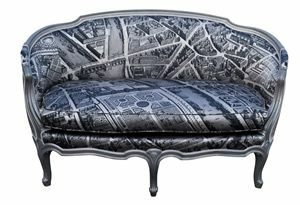 A collection of exclusive luxurious bespoke French furniture in London, from some of the top French master craftsmen. 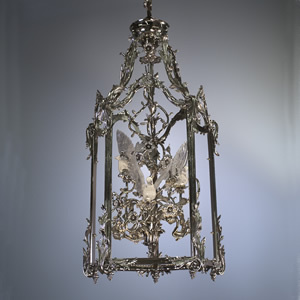 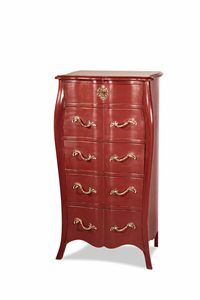 Pieces are hand crafted by skilled French artisans. 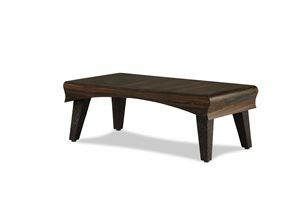 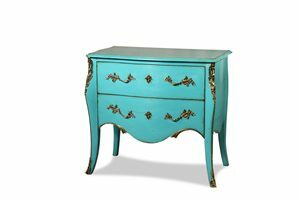 They use the best quality hardwood, metals using traditional finishing methods to give a slick patina. 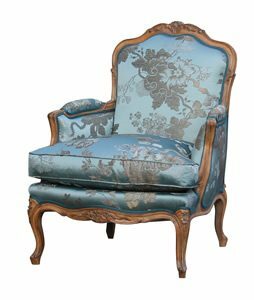 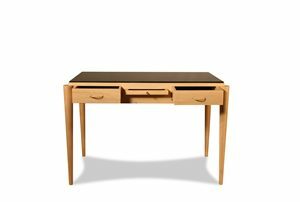 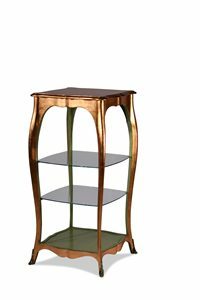 Five years ago, challenged by the London demand for stylish, bespoke choices in hand crafted french furniture, Parisian Thierry Talibon started Frenchy Furniture. 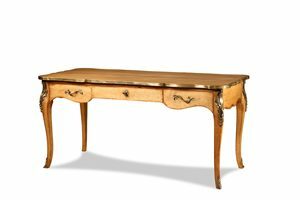 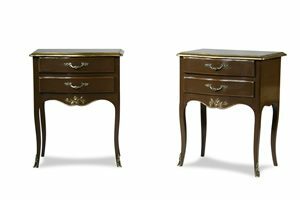 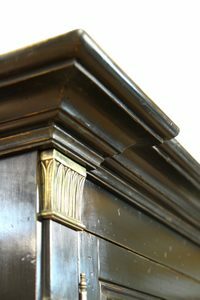 “Looking in shops, even at the top end, I noticed there was a gap in the market for hand-crafted bespoke quality I desired.” Thus Frenchy Furniture was born, focused on bespoke french furniture. 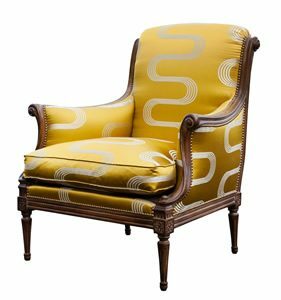 With a background in luxury hotels and Michelin starred restaurants, Thierry brings his strong, unerring eye to design, style and luxury. 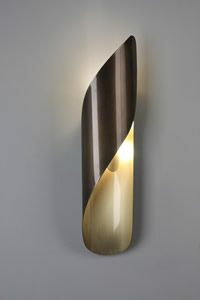 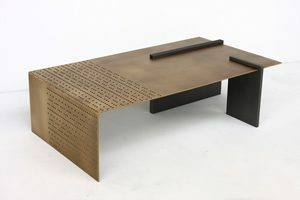 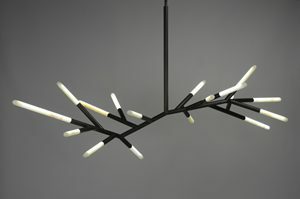 His recent collaboration with Dedar, Lelievre, Jab, Houles was featured in both World of Interiors and House and Gardens. 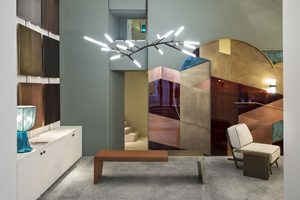 Today his enviable client list includes top UK designers and interiors stylists, luxury hotels and restaurants, private members clubs, supermodels and A list celebrities. 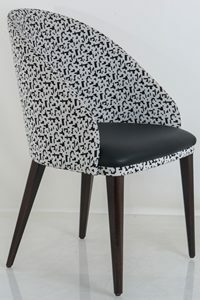 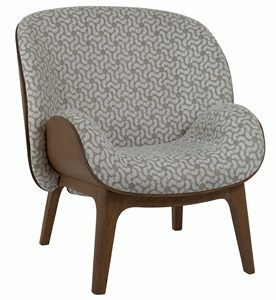 Regular at Maison & Objet, London Design Week, Focus, and Decorex, Thierry has brought that “Va Va Voom“ factor to London with Frenchy Furniture! 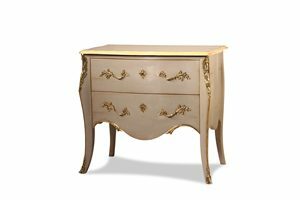 Frenchy furniture: the French Furniture specialists stock a luxury selection of classic style French Furniture and hand painted furniture, often called 'shabby chic furniture' to make all aspects of your home beautiful, from the bedroom, to the dining room, lighting and dressing table sets in the living room and home boutique."